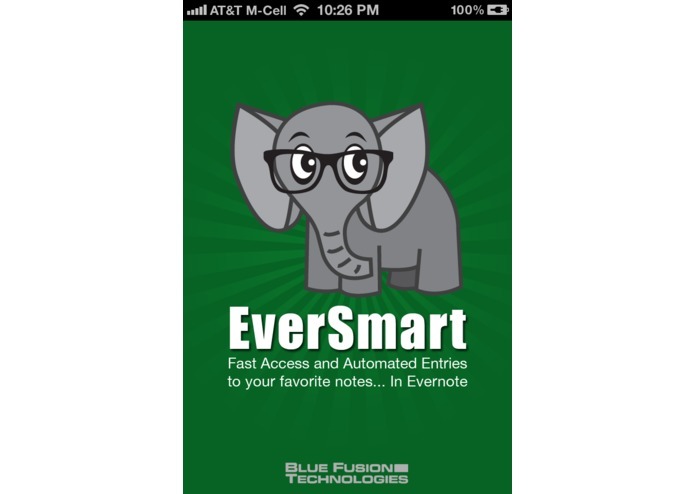 EverSmart: Fast Access and Automated Entries to your favorite notes, in Evernote. 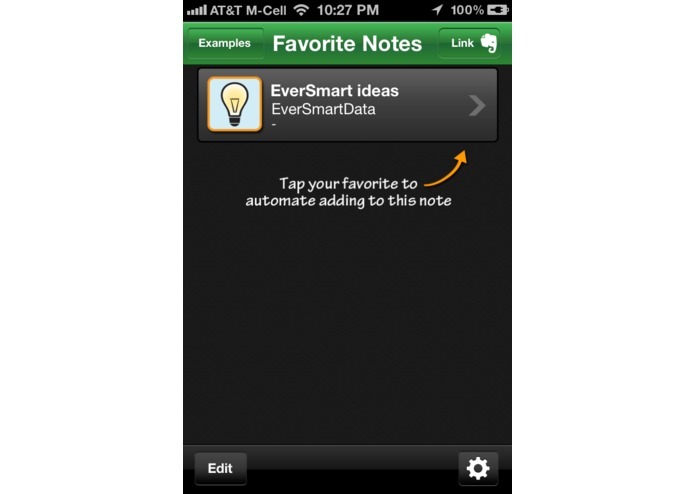 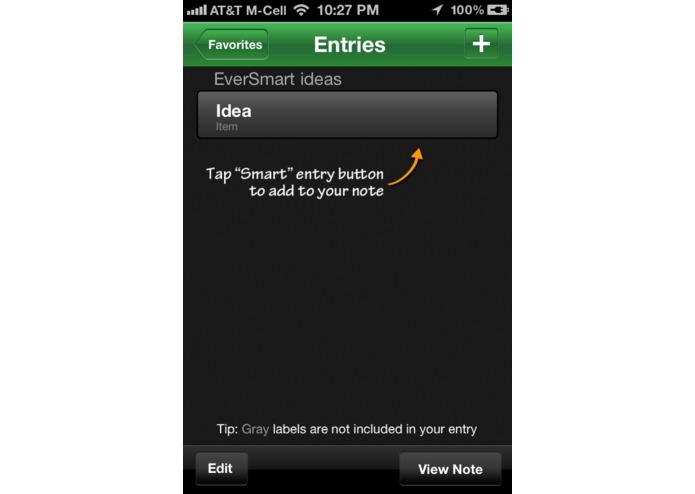 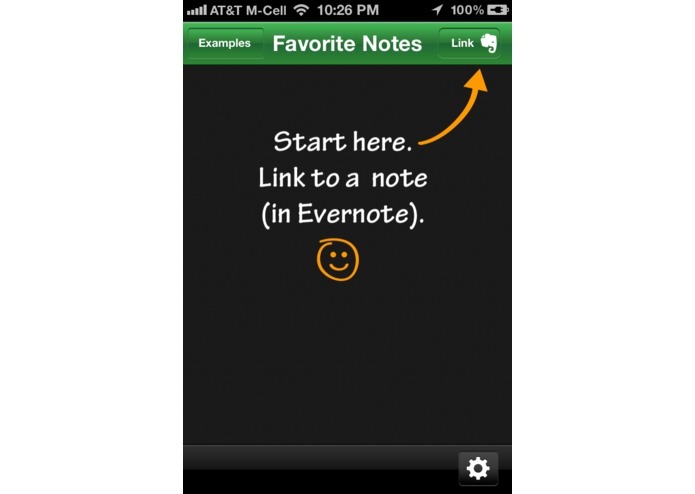 EverSmart makes it quick and easy to update your favorite notes via smart entries. 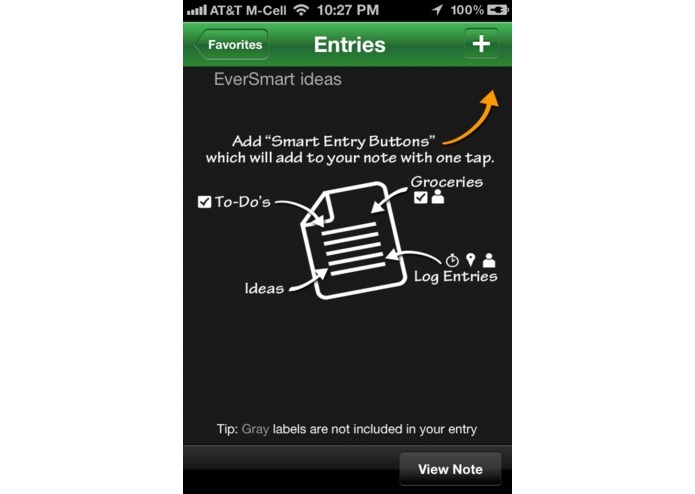 Smart entries are powerful and flexible enough to use for capturing ideas, shared lists, logs, or even track tweets and facebook posts — all with a single tap.